BT announced today that it has developed a trial of a software-defined network (SDN) architecture to enable a next generation highly flexible broadcast network, in a first for the company. 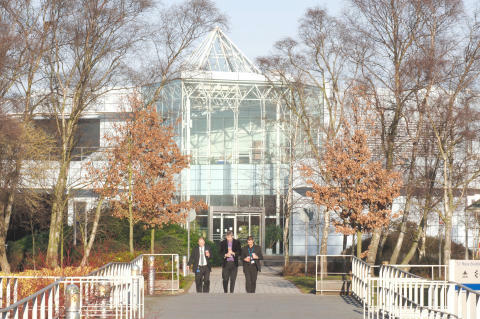 The technology is being trialled at Innovation Week during 12 – 16 June, in BT’s Labs at Adastral Park, Ipswich. BT will demonstrate how multiple HD uncompressed video flows can be transported across a SDN through to a production studio via high-bandwidth network pipes. This will enable live footage to be captured remotely, allowing broadcasters the opportunity to cover events without needing to send multiple camera crews, potentially saving millions of pounds in the future as they look to move away from having studios on-site full of equipment. The technology will allow broadcasters increased flexibility, with the ability to change the format of footage at the touch of a button as it passes across the infrastructure. BT is using equipment and software provided by Nevion and Cisco for this specific piece of research. Nevion’s media nodes encapsulate raw video into the desired format before transmitting it over the IP network which is built using Cisco switches. The core SDN technology is provided by Cisco, with Nevion’s VideoIPath software providing the SDN management and orchestration. The research builds on BT’s recent announcements, with the company’s Media and Broadcast division delivering a state of the art network to the BBC, in a seven year contract worth more than £100 million. This will enable the BBC to support more innovation and to explore emerging, data-hungry formats such as Ultra HD (4K) and 360 degree content. 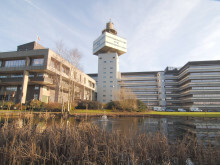 The network links all BBC UK sites and will also connect to the main overseas bureau and partners for playout of the BBC’s TV channels. It will carry video, audio and data traffic, as well as fixed line telephony, ISDN and broadband services. 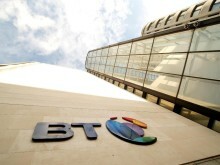 BT has also successfully provided the UK’s first uncompressed video contribution network connecting all 20 Premier League football stadiums in a three year deal with the League’s international broadcasting outlet, Premier League Productions (PLP). BT has opened a new lab to help providers of 'special services', such as medical alert devices, fire monitors and alarm systems, transition to the next generation of digital voice and data networks.